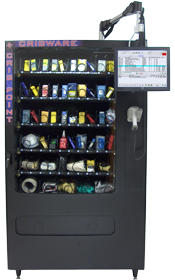 We are a global leader in providing cost-saving vending solutions for managing tools, spare parts, and any indirect material. When you need point of use access to materials, tools and supplies. Improving management auditing, overview and analysis. 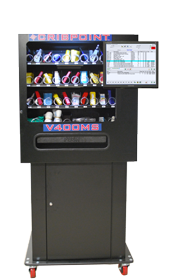 A storage and vending solution for every need. Electronically Controlled Lista cabinets. Secured by drawer lock. 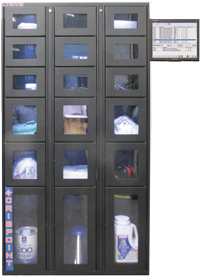 Electronically Controlled Lista cabinets. Secured by cabinet lock. CRIBWARE software for automating crib activities. Your products are always available - you never run out. 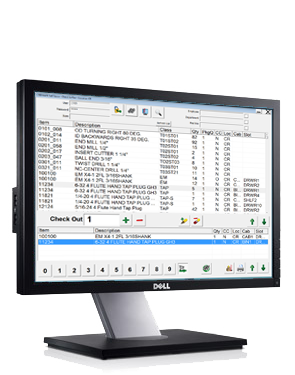 The CRIBPOINT product family ensures material availability 24/7. You choose the level of security to meet your needs. You choose the level software. Easy to use, thoughtful software that powers productivity. 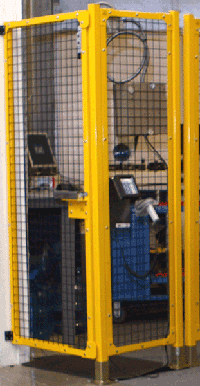 We have been controlling industrial vending machine for over 30 years. 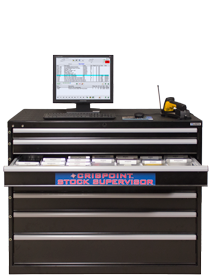 CRIBPOINT machines are assembled from the finest hardware components. 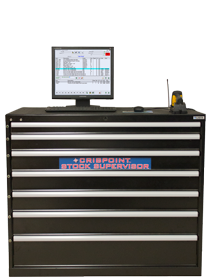 You can rely on CRIBPOINT for years of service. © 2019. All rights reserved. Applied CIM Technologies, Inc..
2355 Polaris Lane North Minneapolis, MN 55447 U.S.A.